No matter how your previous relationship ended, dating after divorce can be intimidating. Just knowing that not all love ends in happy endings can put a new perspective on the old dating game. As matchmakers, it’s our job to empower you in dating and beyond, so when it comes to getting back on the horse after a breakup, we know it’s as much about how you feel towards yourself as it is about how you feel towards the person sitting on the other side of the table. Whether you are ready to dive in or move slowly, it’s important to get back on the bike. Divorce is never easy but part of healing is getting yourself back out there. You deserve the best and it’s time to move on and tackle the next chapter of life. You set the pace and we’ll set the dates. Although your attractions may not have changed, do you want to date the same type of person again? Honestly ask yourself what it is that you need most in a partner at this very moment in your life. You’re going to have to approach the situation differently if you’re looking for someone to start a new life with than if you’re looking for someone just to have a little fun with. So think about what you want and go for it. Do you know what’s changed? With the rise in new technologies and casual meetups, the dating culture may have changed since the last time you were on the scene. Read up on dating in the twenty-first century and let us help guide you through the process before you make any sudden moves. 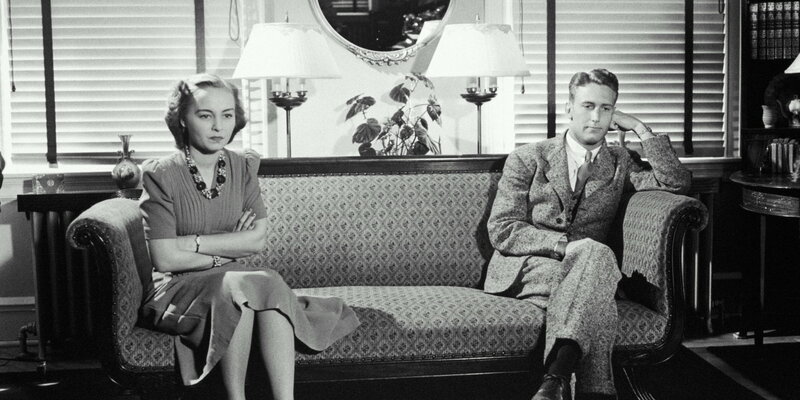 It never hurts to be prepared and get back in-sync with the current dating etiquette. While it’s important to learn from past mistakes and successes, don’t let your past hold you back. Keep an open mind when it comes to meeting new people and putting yourself out there. Don’t over correct your past relationship mistakes by going after someone completely opposite. In the end, you are still attracted to the same people and should look for a happy medium between old and new. The most important thing to remember when dating after divorce is that you’re not alone. So if you’re nervous, it’s okay – we’re here to help.